Humans are water-based organisms. The brain which initiates and coordinates neve signals involved in activities such as speech, movement, thought, and emotion is composed of 70% water. The heart which is responsible for sending the blood to the lungs and the rest of the body has 75% water. The lungs which supply oxygen to the body and eliminate the waste product, carbon dioxide is 90% water. The blood - the body's transport system - which carries oxygen and nutrients to the tissues contain 82% water. How essential is water to the human body? 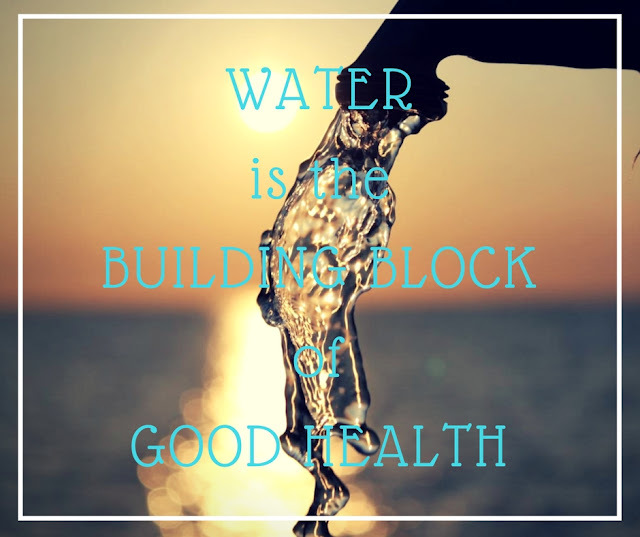 Water is really essential for the human body to function well. It carries oxygen and nutrients to the cell, regulates body temperature and lubricates the joints for easy movement. It also aids in food digestion and helps in the proper removal of the waste from the body. Water is the building block of good health, unfortunately, our water sources nowadays are mostly contaminated due to particulates such as mud, sand, and rust; organic chemicals such as pesticides, herbicides, and fertilizers; biological contaminants such as bacteria, cysts and parasites and disinfectant and disinfectant by-products such as chlorine and trihalomethanes (THM). So how can we survive in this world full of water contaminants? The answer is an effective filtration system that can supply clean and safe drinking water straight from the tap with peace of mind. Elken introduces BIO PURE Ultra, a 4-stage filtration system that filters fine particles, bacteria, harmful cysts, parasites and organic chemical contaminants. 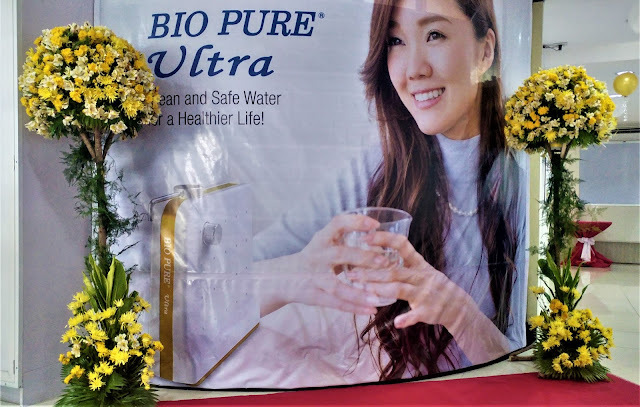 Bio Pure Ultra is powered by Ultra Filter Technology, a specific type of membrane filtration in which hydrostatic pressure forces a liquid against a semi-permeable membrane. Suspended solids and solutes of high molecular weight are retained while water and low molecular weight solutes pass through the membrane. So how does Bio Pure Ultra work? Tap water will pass the first stage which is the Sediment Filter, a minute particulate removal process which filters particulate contaminants down to 1 micron in size. It will then go to the second stage which is the Organic Granular Activated Carbon Pre-filter to remove virtually all organic chemicals. The water will then go to stage three, the Ultra Filter which removes bacteria, cysts, microscopic worms, parasites, and other harmful organisms in addition to removing particles down to 0.1 microns in size. The last stage, which is the Organic Granular Activated Carbon Post-filter; deodorizes and "polishes" the water to improve its taste. These four stages effectively and efficiently produce clean and safe water for a healthier life. What sets Bio Pure Ultra apart from other products of its kind? 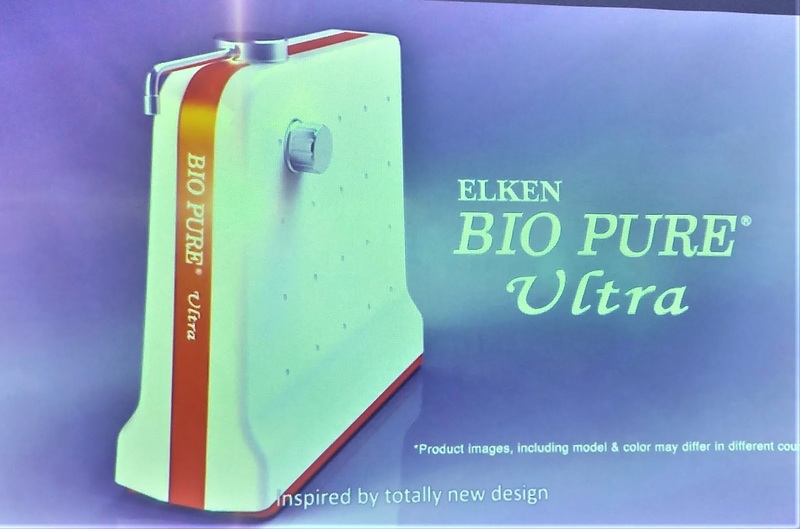 Elken Bio Pure Ultra has a stylish design and a compact size. The classic and modern design of the 4-stage filtration system in one composite unit results in space saving compact size. It's easy to install, no plumber or other professional assistance is required. It has a non-electric system. It does not require electrical power supply at all so you save energy and money. It's easy to maintain. The user-friendly design allows the user to change the filters easily at anytime. Having clean drinking water is one of the fundamental steps in ensuring we stay healthy and this excellent product from Elken will ensure that the whole family can drink great water for a healthier life. You may contact us po at 09175110176. Thank You.